CERTIFIED TRANSMISSION has locations nationwide. CERTIFIED TRANSMISSION SAN DIEGO has full transmission service centers in the San Diego area with more being added. Moving parts and gears need lubrication. Transmissions, transfer cases, and differentials all need lubrication to minimize friction, the heat it causes and wear. Unlike engines, these vehicle components are all sealed so the lubricant doesn't get contaminated by dirt, water or air. Barring a seal failure, this makes the only contaminant, metal from wear. Manual: Most manufacturers recommend that manual transmission fluid be changed every 30,000 to 60,000 miles. Under heavy-duty use, some manufacturers suggest changing transmission fluid every 15,000 miles. Automatic: Service intervals for an automatic transmission vary from every 30,000 miles ... to never. In a manual transmission or transfer case, the problem is not so much the fluid degradation, but rather fluid contamination. This contamination occurs over time as the synchronizers, bearings and gears in the transmission wear out. The resulting metal particles then float around in the lubricant. And we all know that oil with microscopic particles of metal in it does not lubricate as well as clean oil. So if these contaminants are not drained out, they will shorten the life of your transmission. We have found that automatic transmission flushes cause more problems than they solve, so we recommend never. If you have a seal failure, we always change the oil when we service the component. If you have a transfer case or differential leak (visible when your oil is changed), you will need to check those fluid levels regularly. 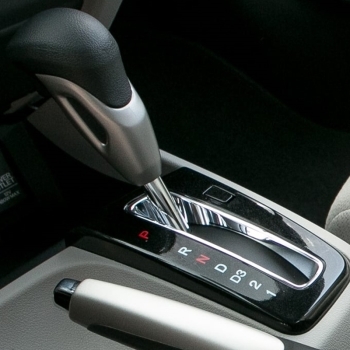 While we are complete drivetrain specialists, automatic transmissions are the core of our business because most cars and now many trucks use automatic transmissions. We service, rebuild and replace car, and most truck and RV transmissions. We are automatic transmission troubleshooting experts. Many so-called automatic transmission problems are not transmission problems at all. A faulty computer chip, an intermittent "prndl" switch (park-reverse-neutral-drive-low), a leaking vacuum line, and many other seemingly unrelated problems might be diagnosed as a transmission problem by others. We offer no-charge diagnosis while-you-wait. This saves our customers a lot of money. So often, people come to us thinking they have a transmission problem when they don't. Why risk a wrong diagnosis when getting it right from the experts is free? 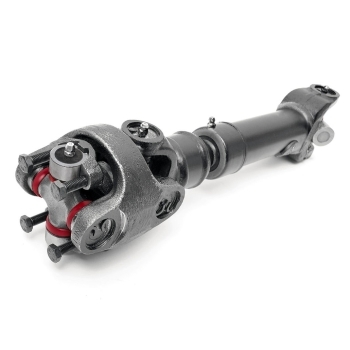 Why consider a used transmission when you can get an economical completely remanufactured transmission with OEM or better parts with a nationwide warranty too? 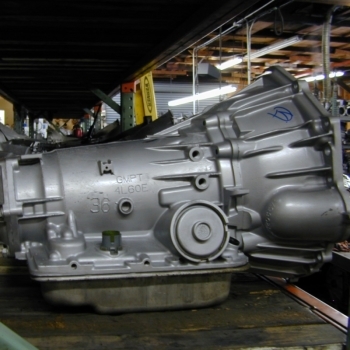 Because we have a huge inventory of rebuilt transmissions and automatic transmission parts, we can ship out of inventory, repair or rebuild transmissions fast. Used transmissions dry out. The fluid settles and the internal components become rusted, dry and brittle. They might have been working when they came out of the previous car or truck, but given even a little time to dry out and they might not work in your vehicle, or worse, work for a little while then fail. 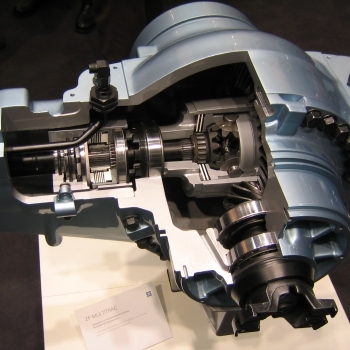 With a pre-rebuilt transmission, we don't have to take your transmission apart to find out what is wrong. We simply replace yours with a transmission out of inventory. No surprises after we get inside. No guesses as to the cost. Simply "Peace of Mind" knowing everything got fixed. And... with a 3 year 100,000 mile Nationwide Warranty too! When you have a problem with your car’s transmission, our technicians are manual transmission experts. We know how to fix them when they stop working. 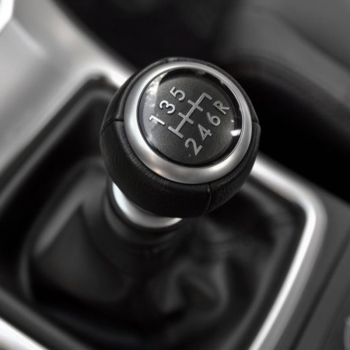 If your car’s manual transmission is having problems, from grinding gears to not moving at all we’ll be happy to diagnose it and let you know exactly what it’ll take to get you back on the road and shifting gears again. 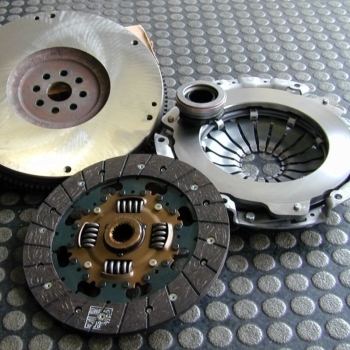 When we replace a clutch, we resurface and balance the flywheel at the same time. 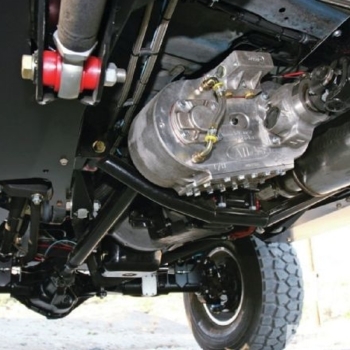 Of course, we only use the highest quality parts and our transmission experts examine and diagnose any other possible issues for you while we have it apart. We carry a full line of remanufactured and tested differentials backed with our three year 100,000 mile parts and labor warranty. We stock pre-rebuilt (remanufactured) and service front wheel drive differentials as well as rear wheel drive differentials for cars and trucks. As well as part remanufacture / replacement, each remanufactured differential receives year and model-specific upgrades and improvements when available. We also supply specialized differentials for high torque applications such as racing.